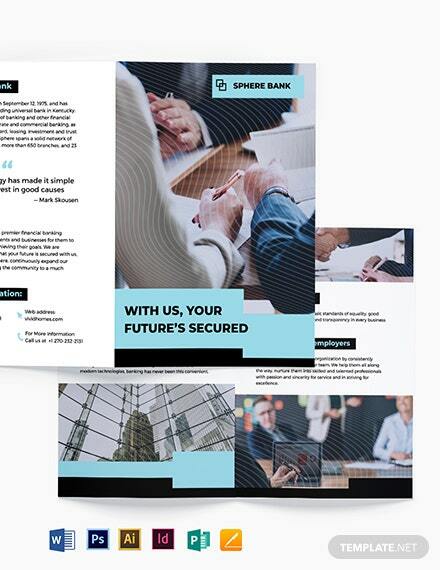 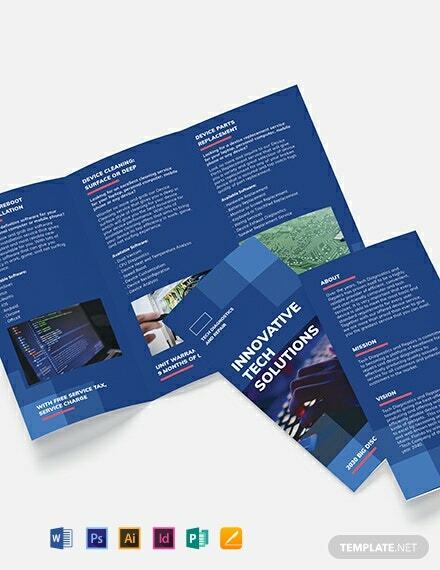 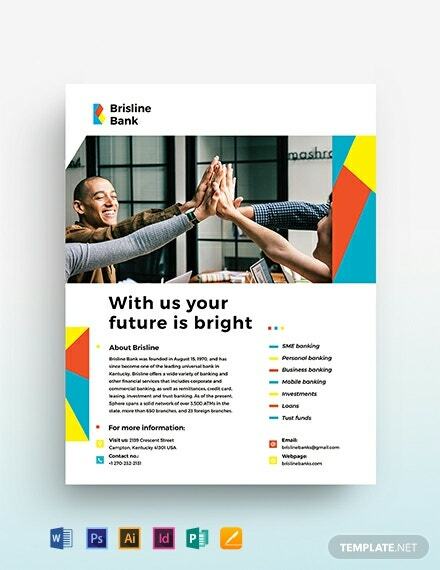 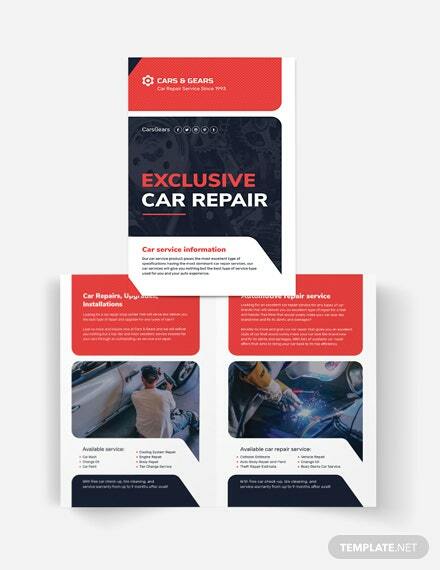 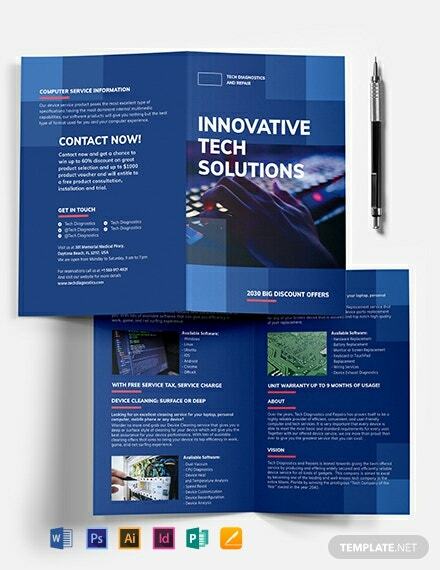 Let bank clients understand the service offerings of your bank through the use of our Banking Service Bi-Fold Brochure Template! 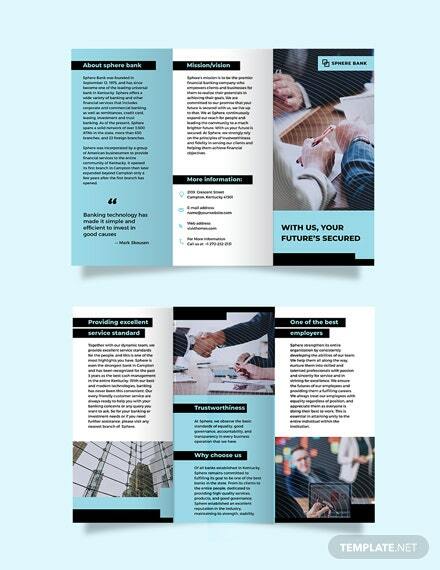 It’s perfect for banking and financial institutions that want their banking customers to +More make informed decisions. 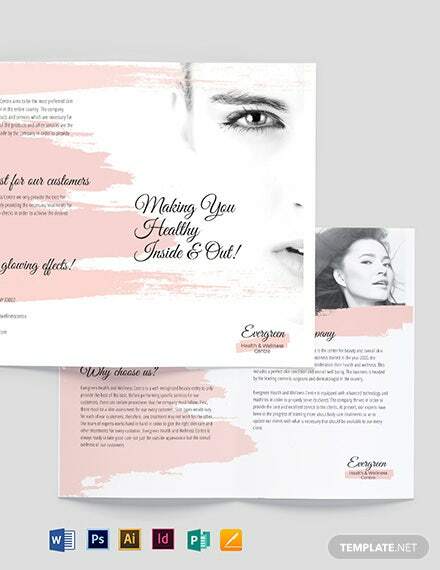 With this template, you can do the design process effortlessly even when you have no editing experience. 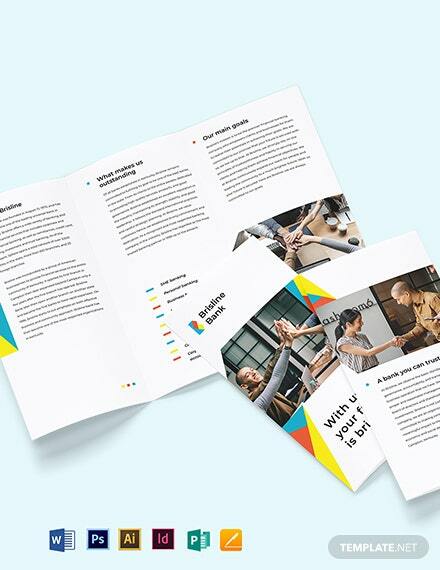 This file is fully customizable, so you can change the texts, layout, and other elements. 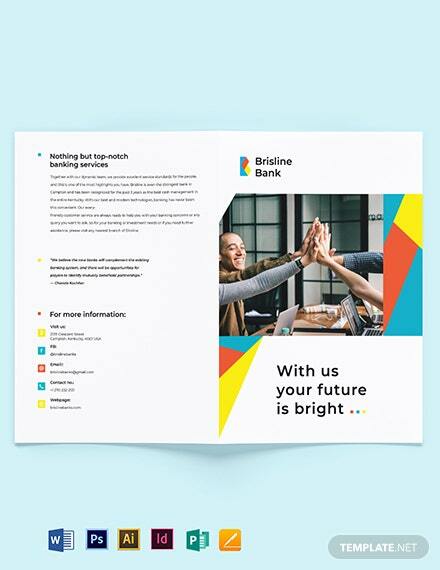 By tweaking the color choices with the help of the CMYK color space feature, you get unlimited hues to jazz up your brochure style. 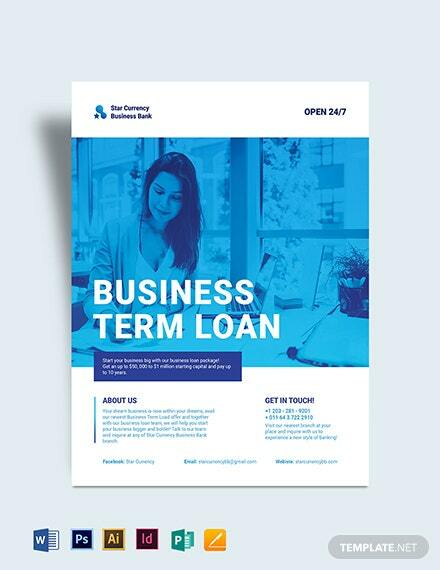 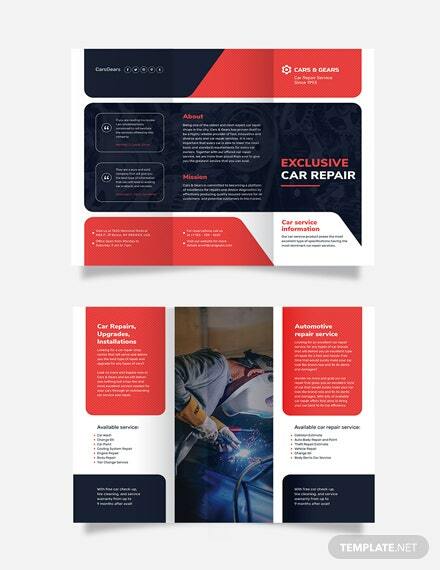 Download this clean and ultra-modern template today in PSD, Ai, InDesign, MS Word, Apple Pages, and Publisher file formats!